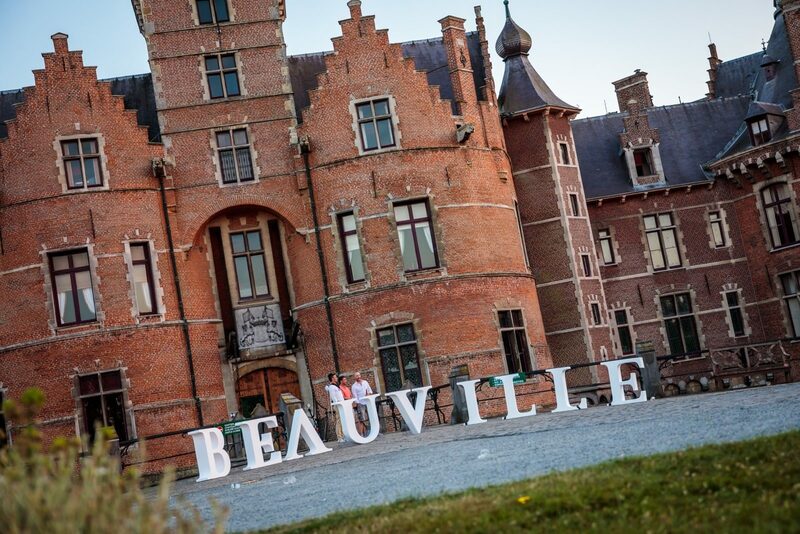 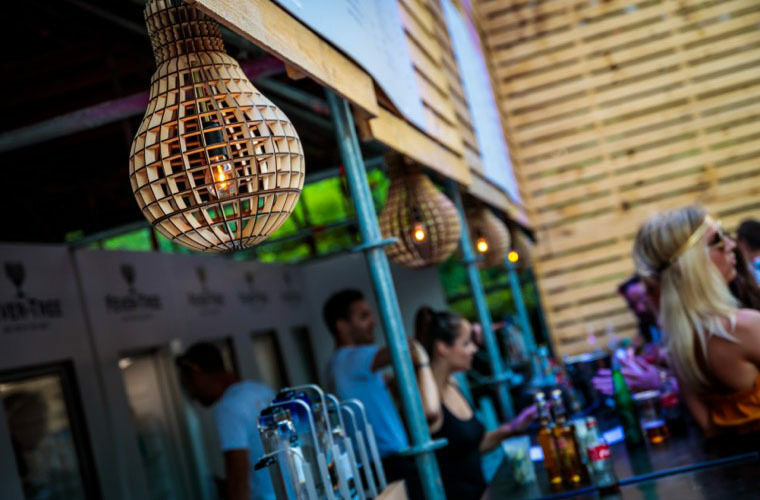 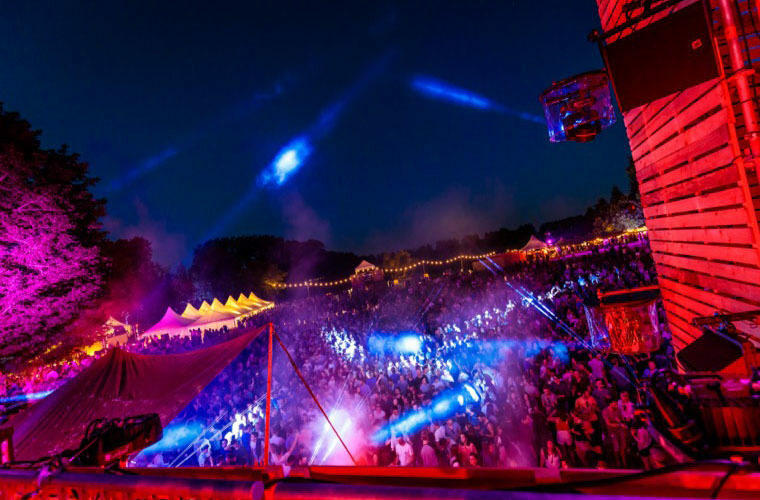 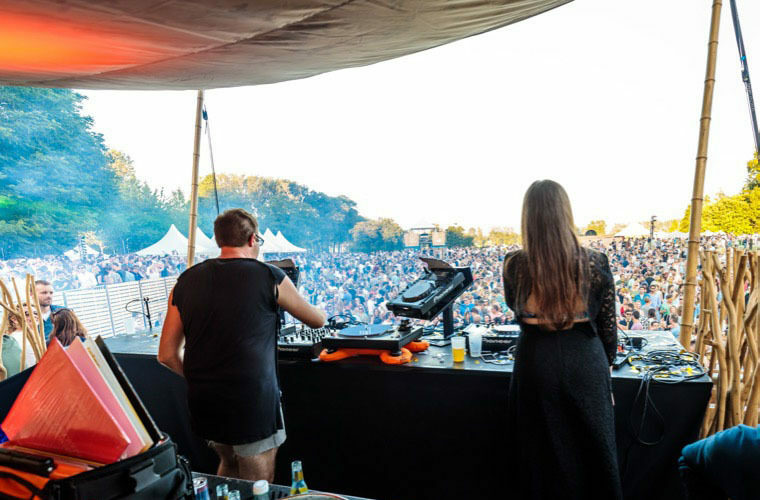 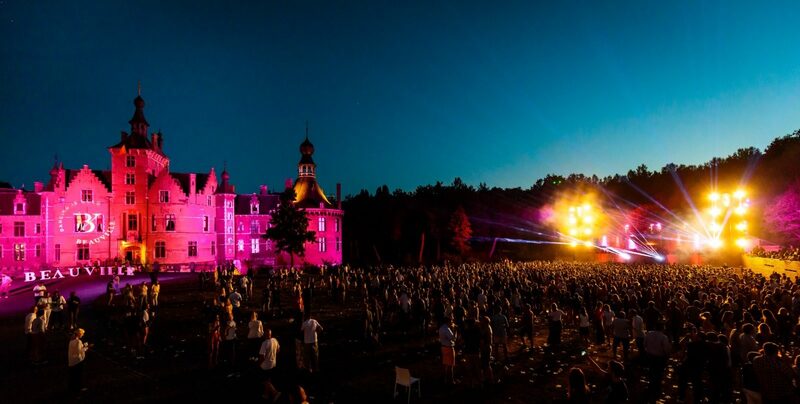 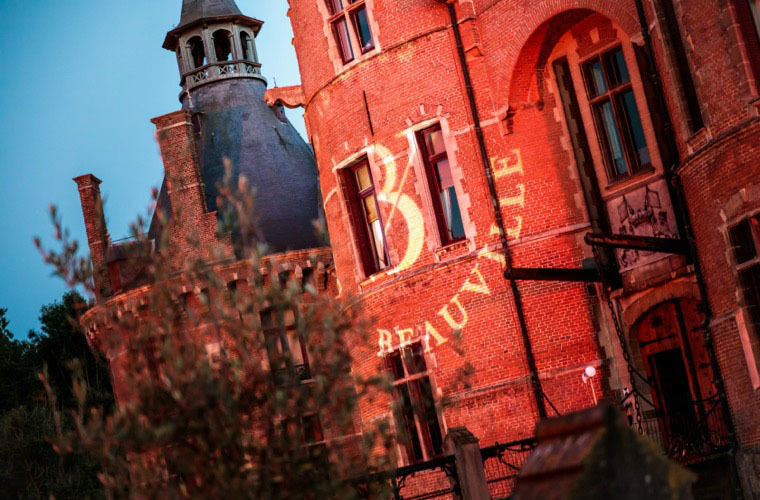 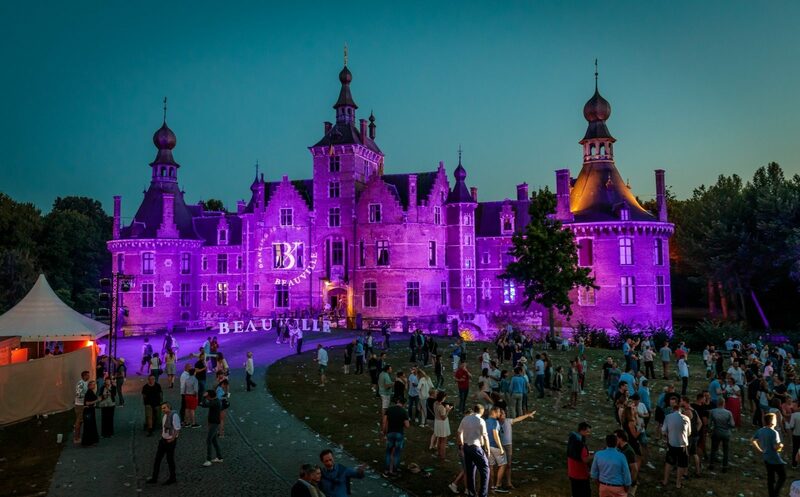 The first edition of the electronic music festival Beauville was organised on 8 July. 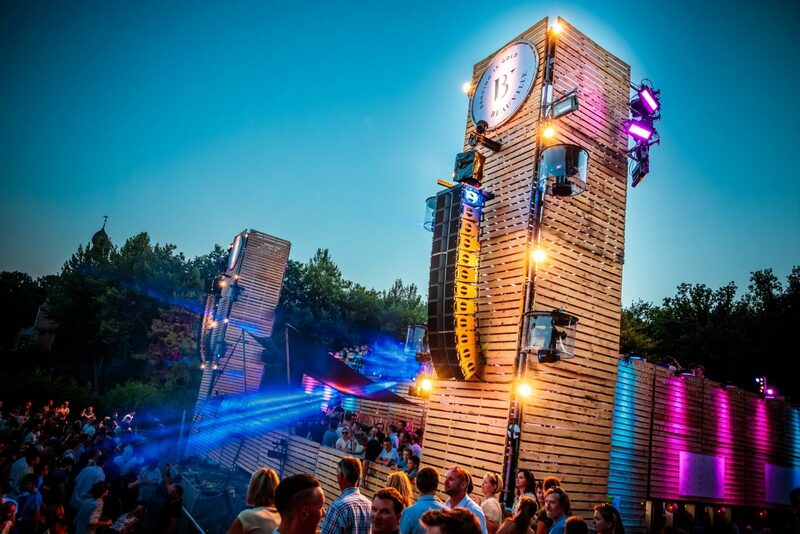 For twelve hours, local heroes captured the hearts of the visitors on the dancefloor and in the foodville. 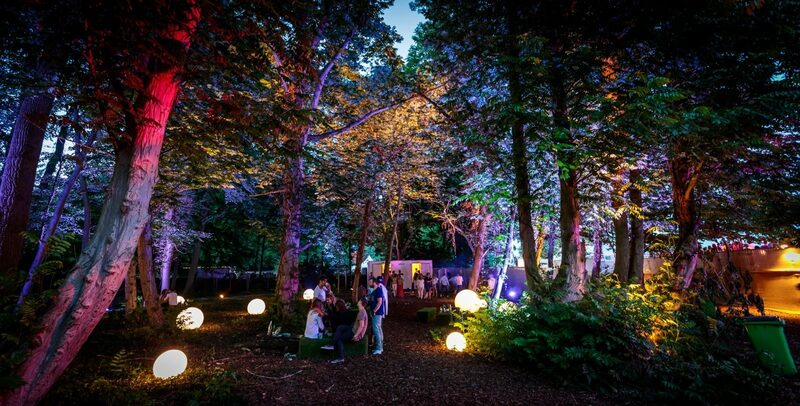 This magic location firing everyone’s imagination has never been used for a music festival before but the setting was breathtakingly beautiful. 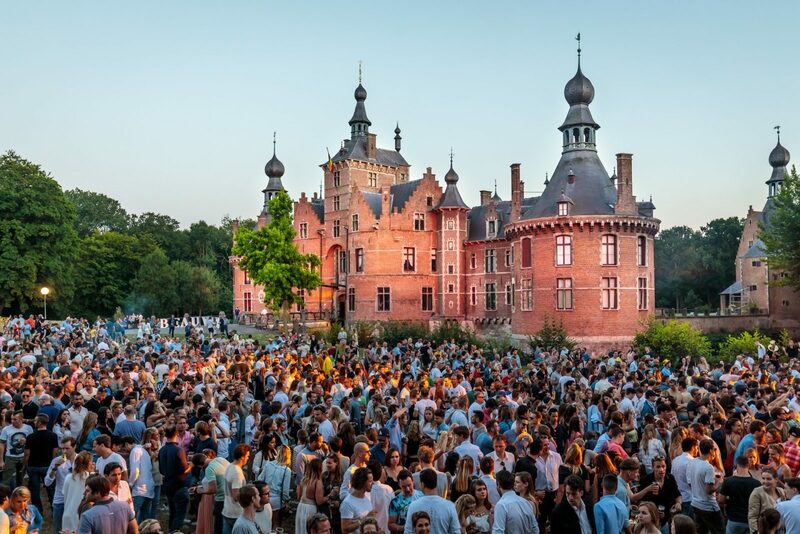 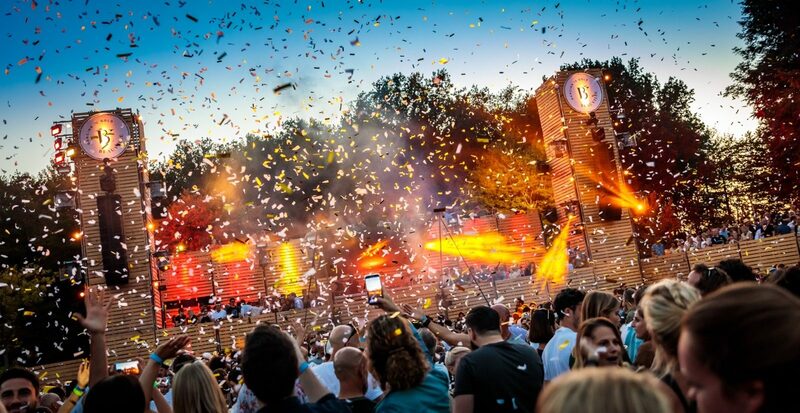 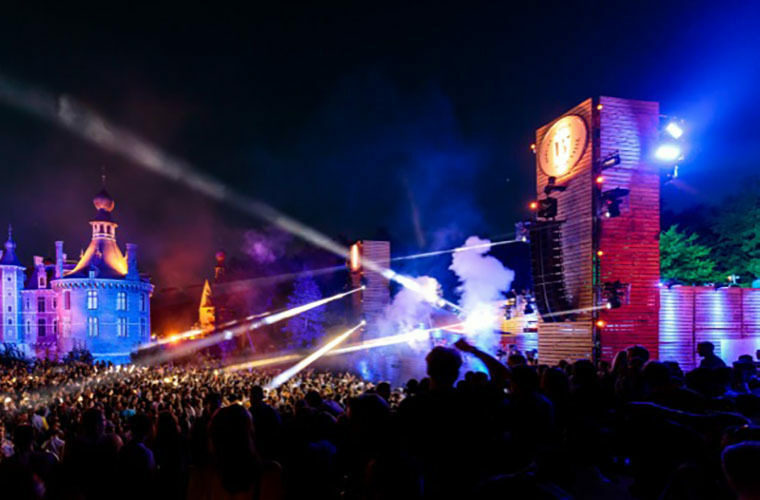 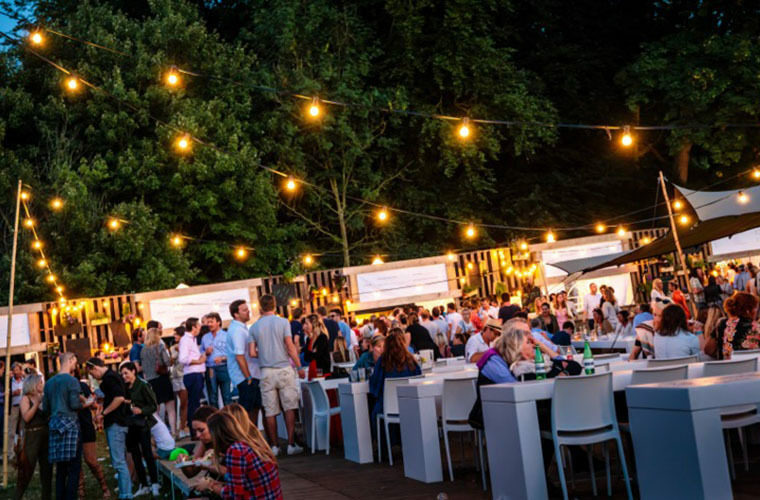 SLV Rent equipped this festival with a splendid and magnificent light setting, magic lighting of the castle and very pure and correct sound the renowned DJs were full of praise for.